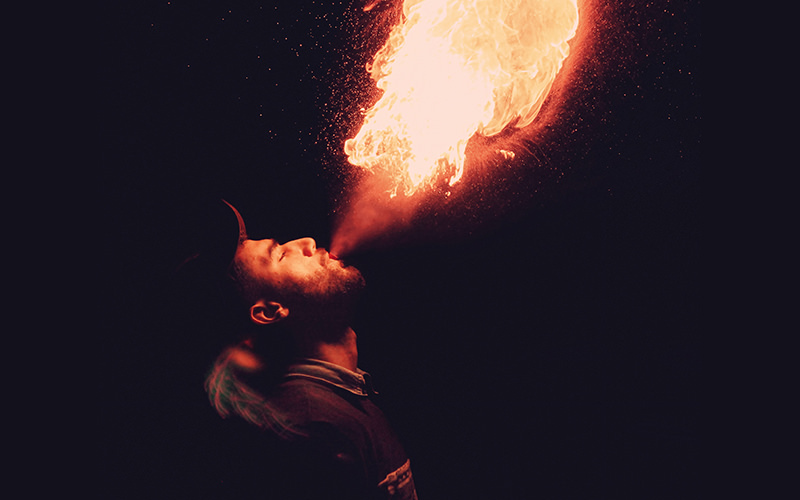 Between all of your celebratory shenanigans in the capital of illicit debauchery, you need an activity that will really give you bragging rights when you get home – and, fire breathing is certainly it. You and your group will have a professional instructor with over eight years’ experience under their belts, who will run over the dos and donts in a quick safety briefing - then you’ll be able to practice the art of fire breathing with a water based session. And then, the flames will be unleashed as things get all hot under the collar – while you put everything you’ve learnt into action and become real life dragons.